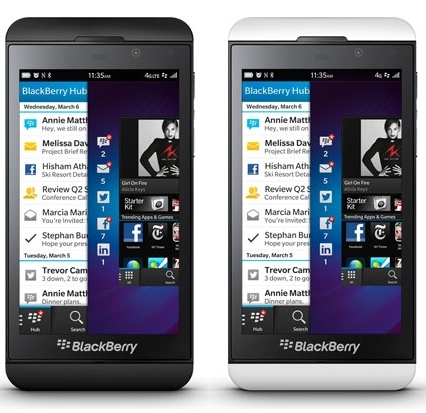 Here is a customer Unlocking Example of the Blackberry Z10 and Q10. After Unlocking your Wind Mobile Blackberry Z10 or Q10, you can use it on other networks such as Mobilicity and T-Mobile USA. 1. Insert a non accepted simcard and power phone on. Why Unlock your Blackberry Z10 and Q10 Phone with Cellunlocker.net?